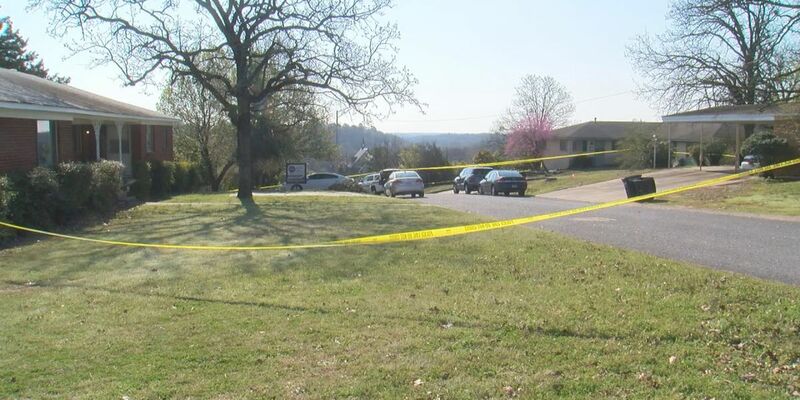 NORTH LITTLE ROCK, AR (KAIT) - One man was injured after an officer-involved shooting Tuesday morning. According to a Facebook post by the North Little Rock Police Department, at 7:37 this morning, officers were dispatched to the 100-block of Rimrock Place in reference to a black male armed with a gun walking in the roadway, pointing the gun at residents and making threats. When officers arrived on scene, the subject went into an apartment and officers tried to negotiate with him. When he finally emerged from the apartment, the post said that the man had a firearm raised and pointed at officers. Two officers fired their weapons at him and he was struck. The post adds that the subject was taken to UAMS for treatment and his condition is unknown. His name, as well as names of the officers involved in the incident, are not being released right now. NLRPD said that both officers are on administrative leave, per department policy.